Our rental line of pressure washers are engineered to handled the toughest jobs. 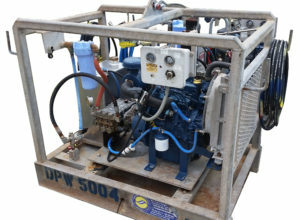 Available in air powered or diesel powered. Each unit features a durable and compact frame design for easy transport. 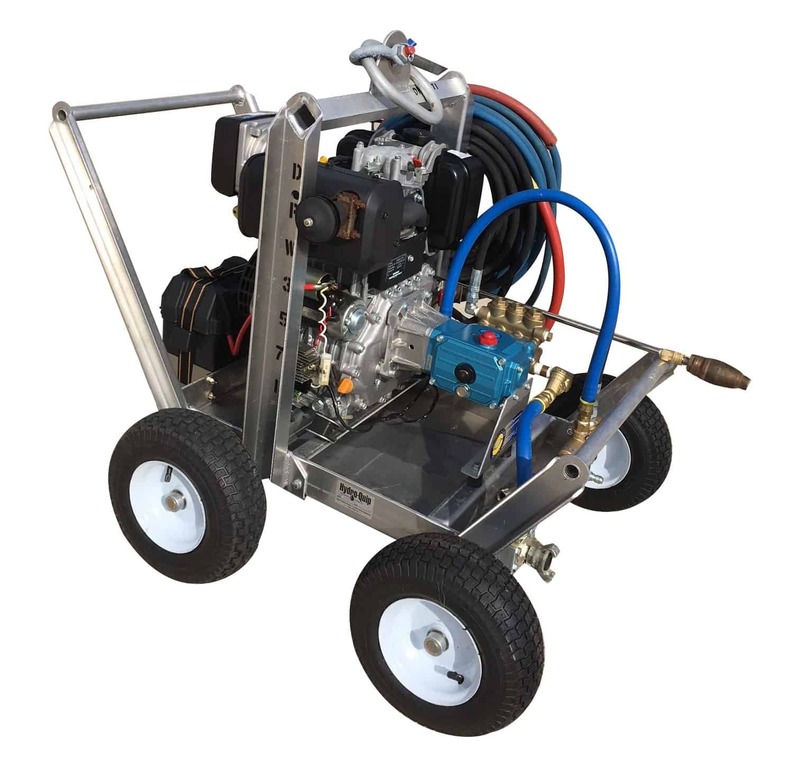 These pressure washers can be used to effectively clean a large number of items around the jobsite. 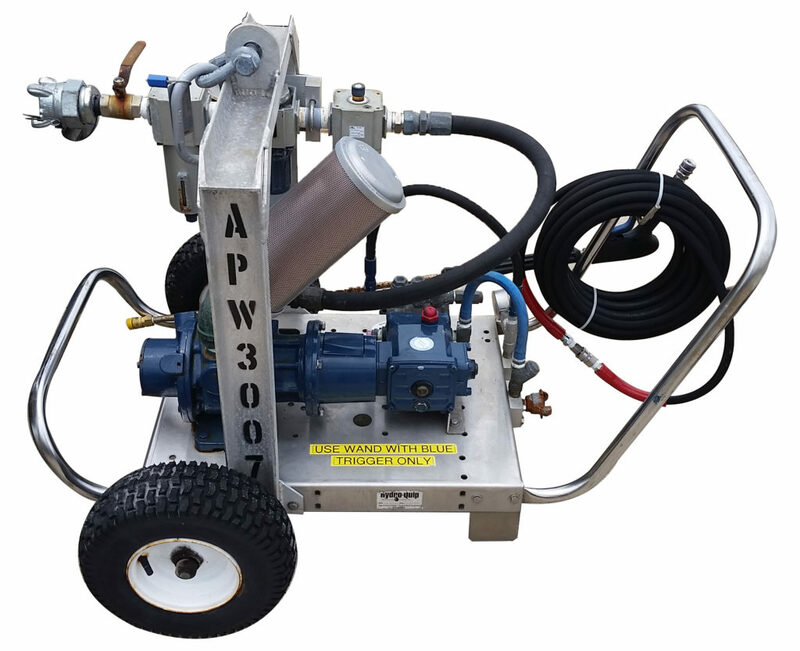 From concrete and brick to equipment and boats, let our rental fleet of pressure washers help you keep things clean! Rating: 4.0 GPM @ 3000 P.S.I. *Unit requires 200 CFM @ 70 PSI air.